Charles & Angel visit the Wet 'n Wild Water Park in Kapolei. 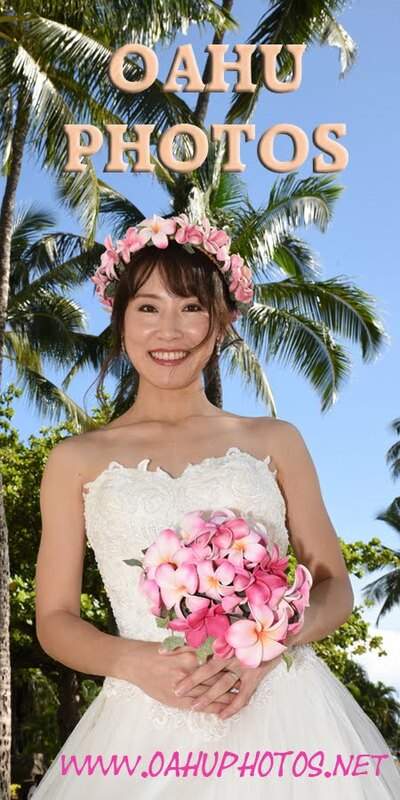 See their wedding at Kahala Beach. Need a ride to the Water Park? 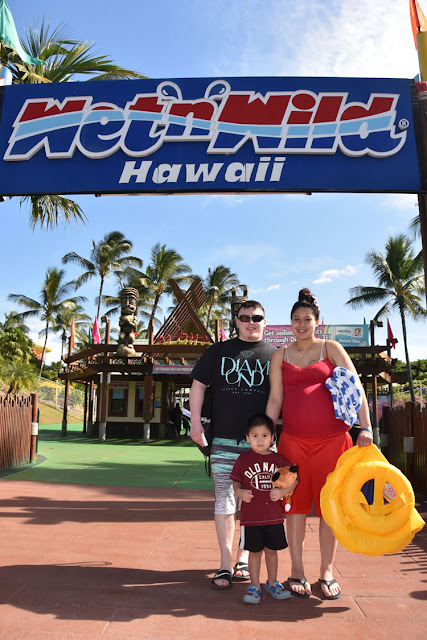 Just $25.00 each way from Waikiki.